We manufacture and supply Brass sheets which are made by high quality brass. Our range of Brass sheet is competent to serve various kinds of industrial requirements. 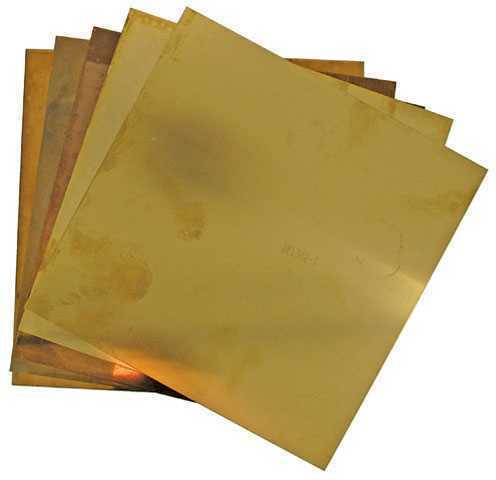 These brass sheets are available with us in wide range of thickness and length. These brass sheets are used for various industrial applications. Few most common use of our brass sheets are manufacturing of Watch Dials, Zippers, Buttons and various types of Frames etc.